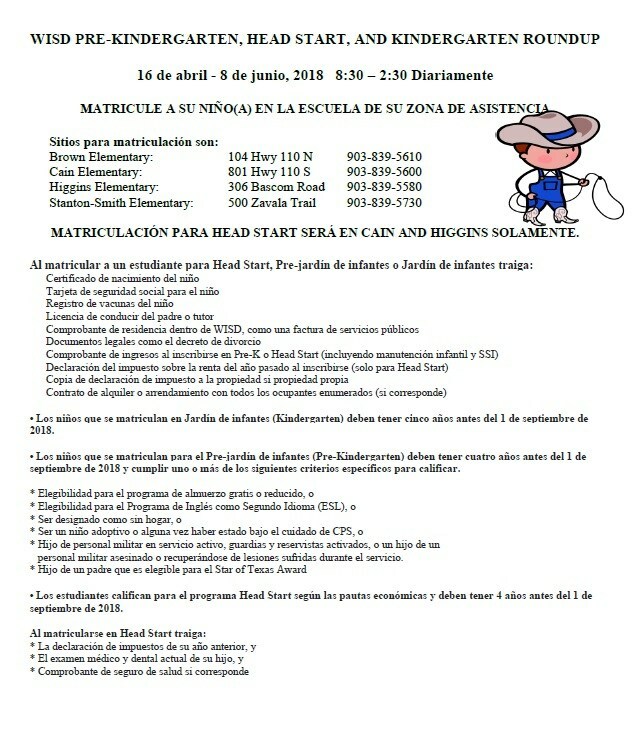 PreK/Kindergarten Registration begins April 16th - June 8th. 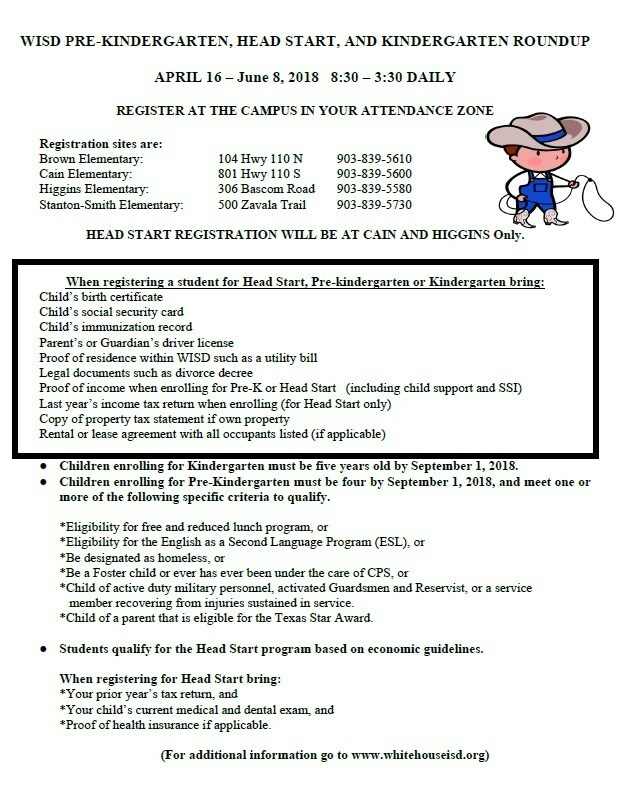 Due to the realignment of the elementary attendance zones, it is important that parents register their student(s) as early as possible. All NEW students have to come to campus to register. Parents should go to the campus where they believe their child will attend next year to register. 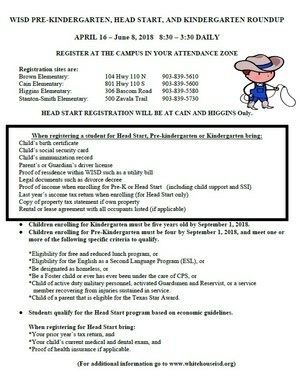 If a student was in Pre-K the previous year, they can register for Kindergarten online. Online registration will open at a later date.